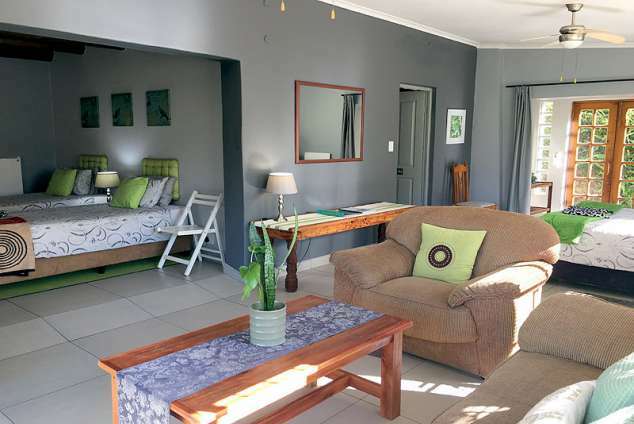 Sabie Self Catering Apartments - Sabie, Kruger Park Area Accommodation. Lounge with TV 1,2,3, E and DSTV Hotel Bouquet. Lounge with TV 1,2,3,E and DSTV Hotel Bouquet. Deck with braai & a view of the Sabie Valley Entrance on ground floor. Kruger National Park - Self drive or Guided drives. 13486 page views since 26 Jun, 2013. Last updated on 15 Apr, 2019.